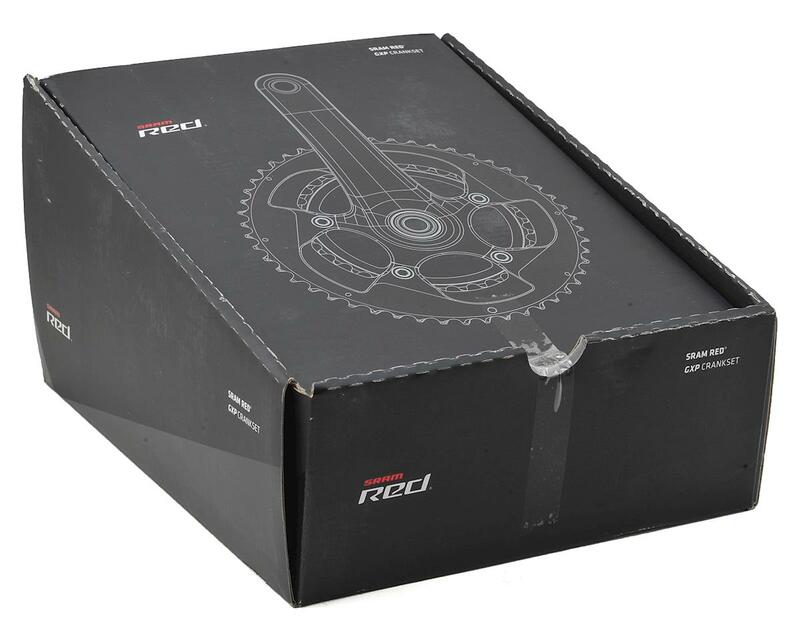 Already a legend in its time, the SRAM RED crankset is now available with refreshed graphics to complement the new SRAM RED eTap componentry. 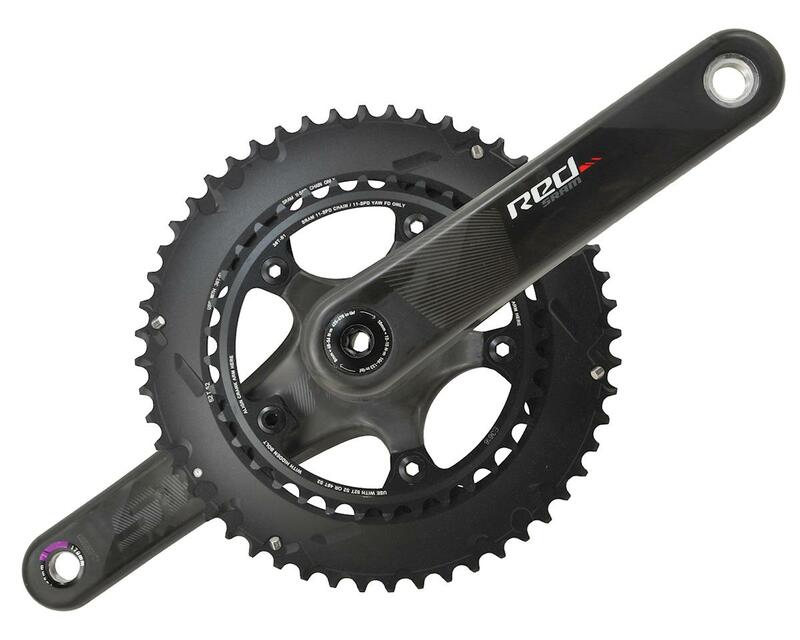 The SRAM RED crankset features a completely hollow construction all the way to the spider. Its hidden bolt pattern makes better use of carbon fiber to further improve stiffness and shed weight. 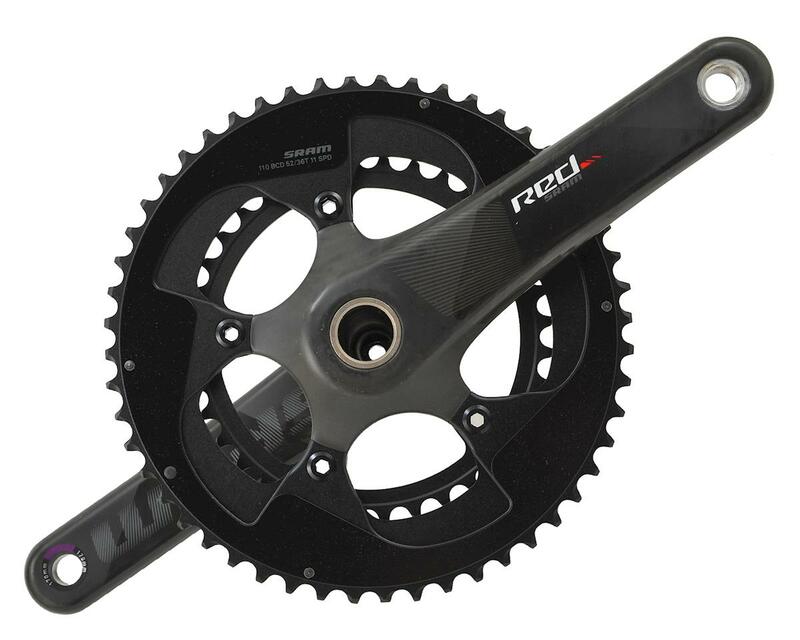 As always, for seamless, flawless performance and Yaw™ compatibility, pair this crank with X-GlideR™ chainrings.